Why wigs? 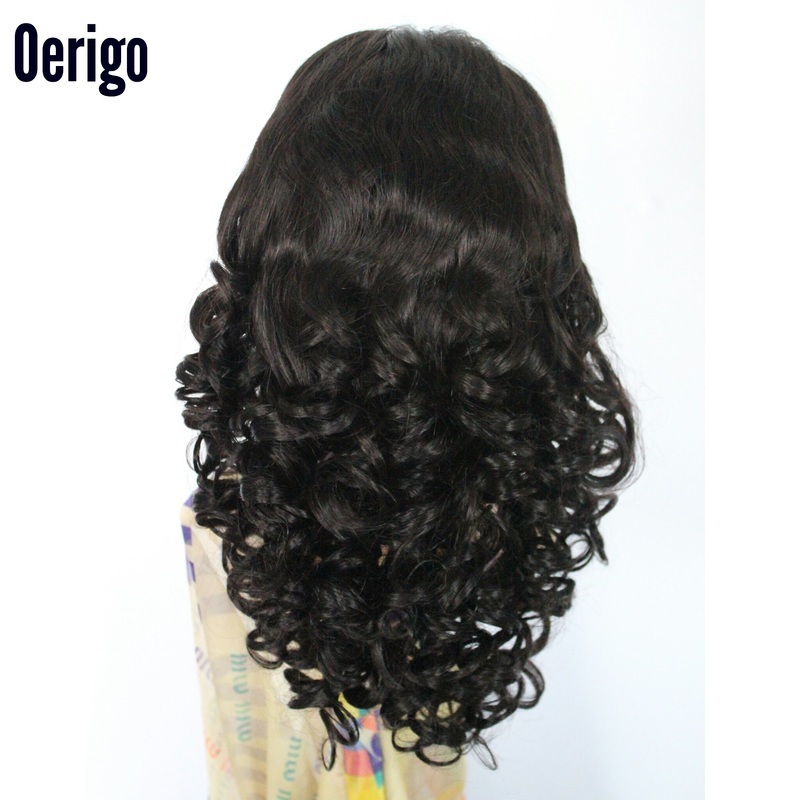 Beautiful, flexible and protective made with natural human hair to give you that perfect look. 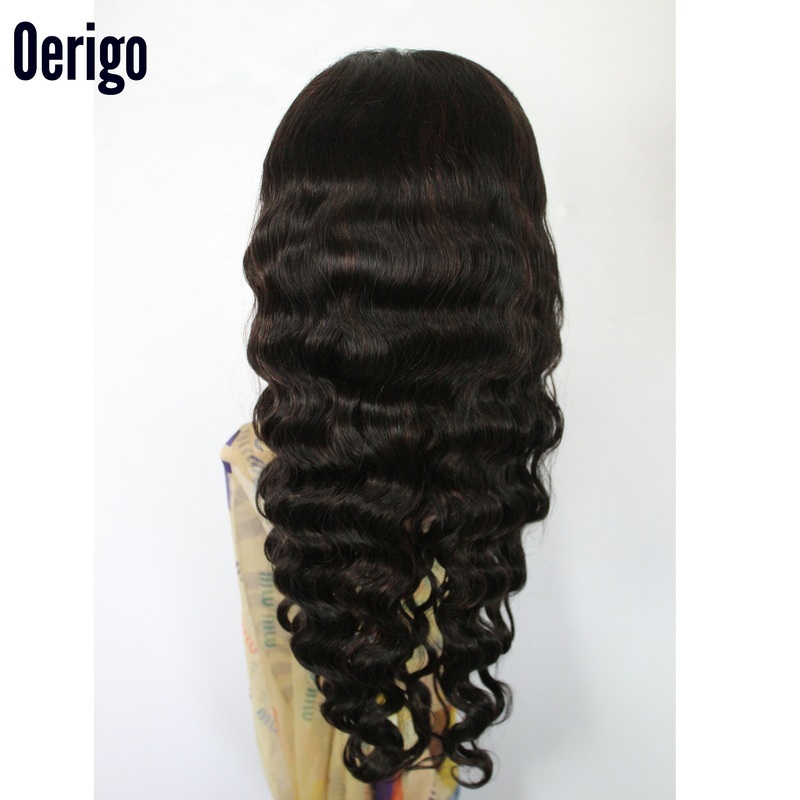 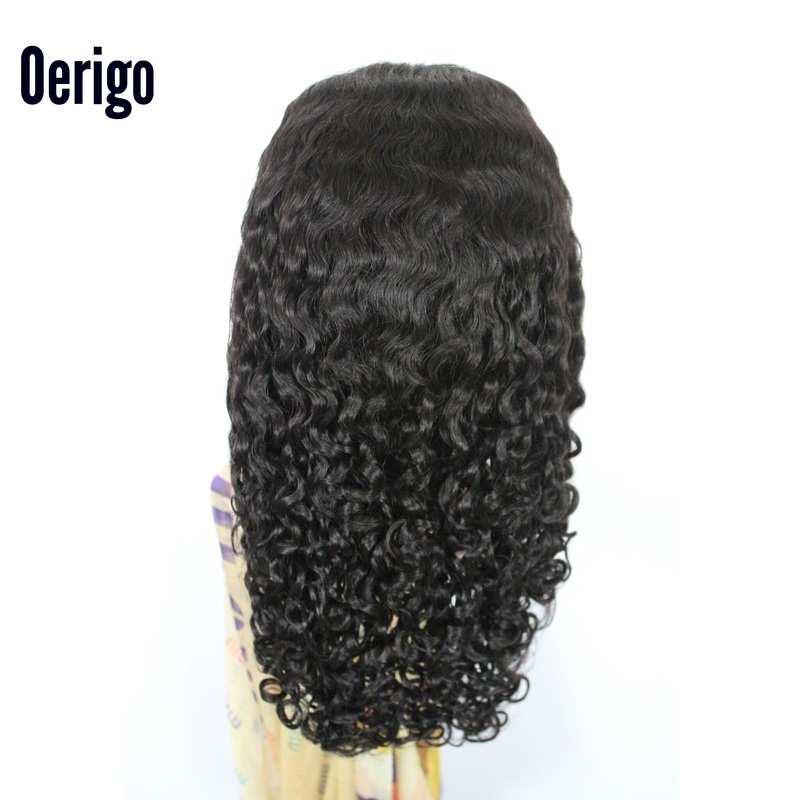 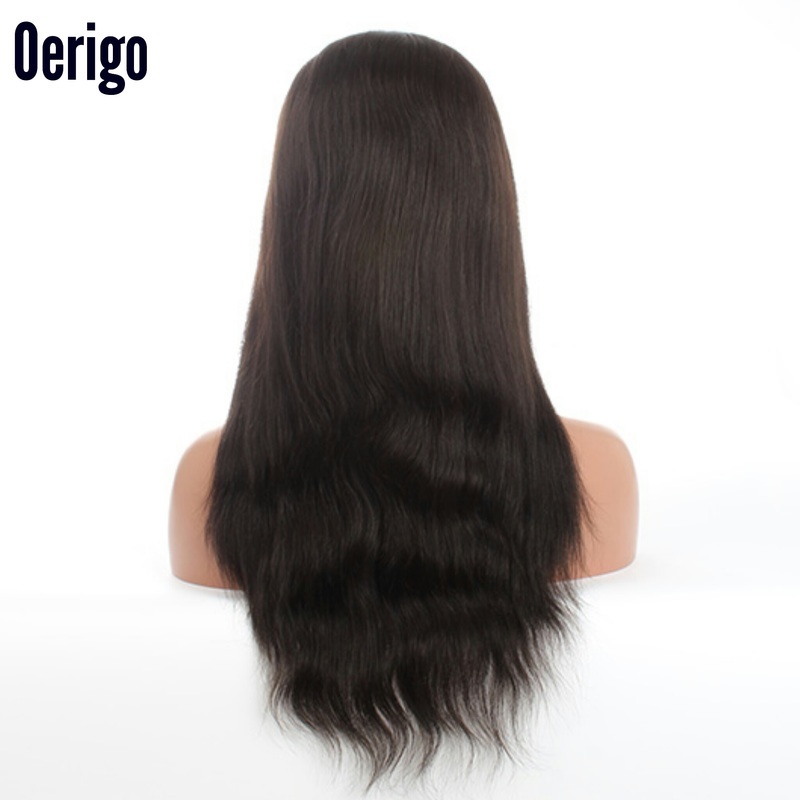 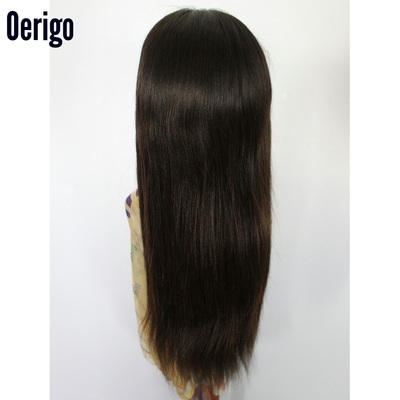 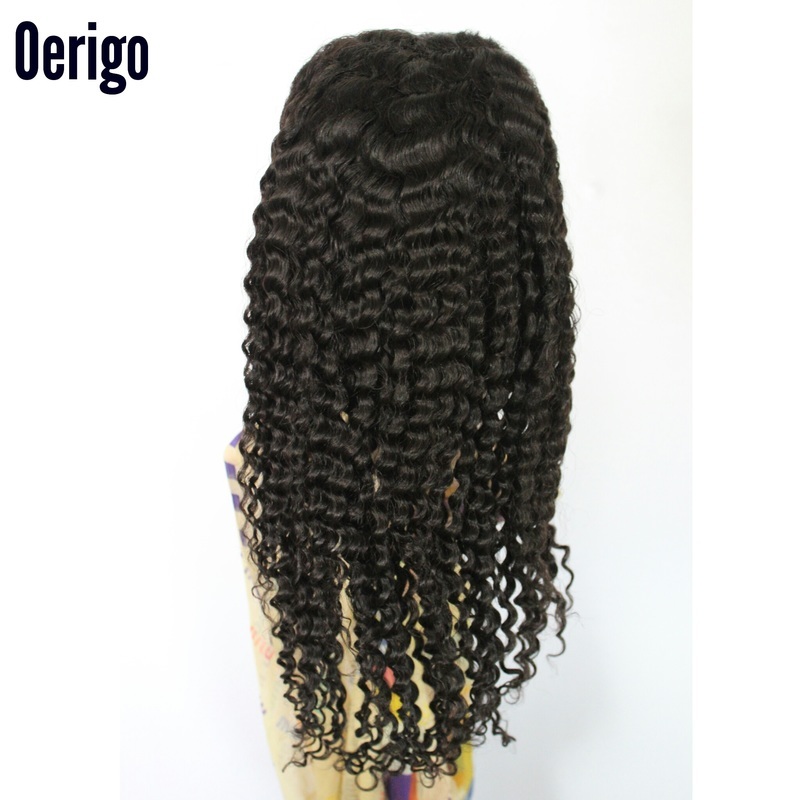 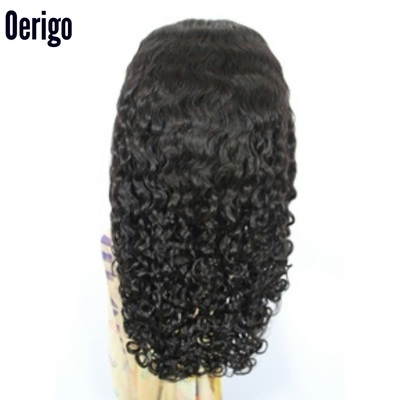 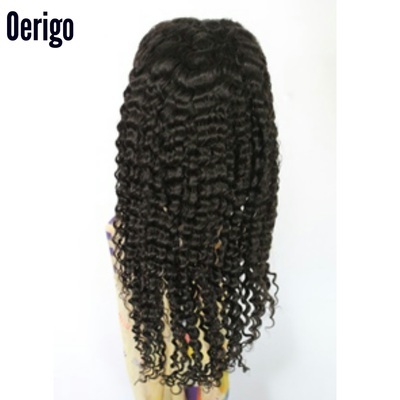 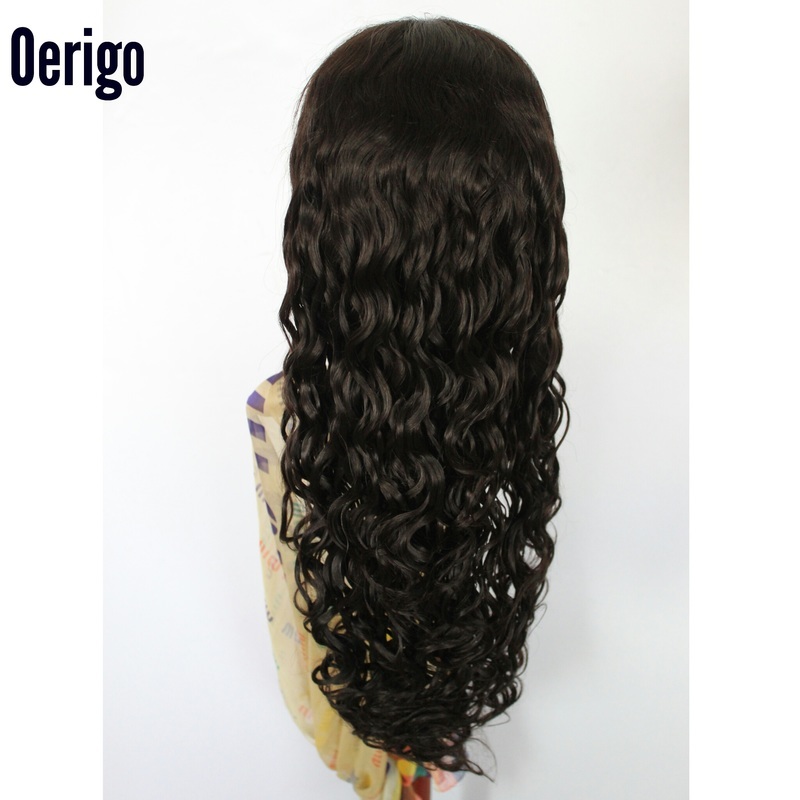 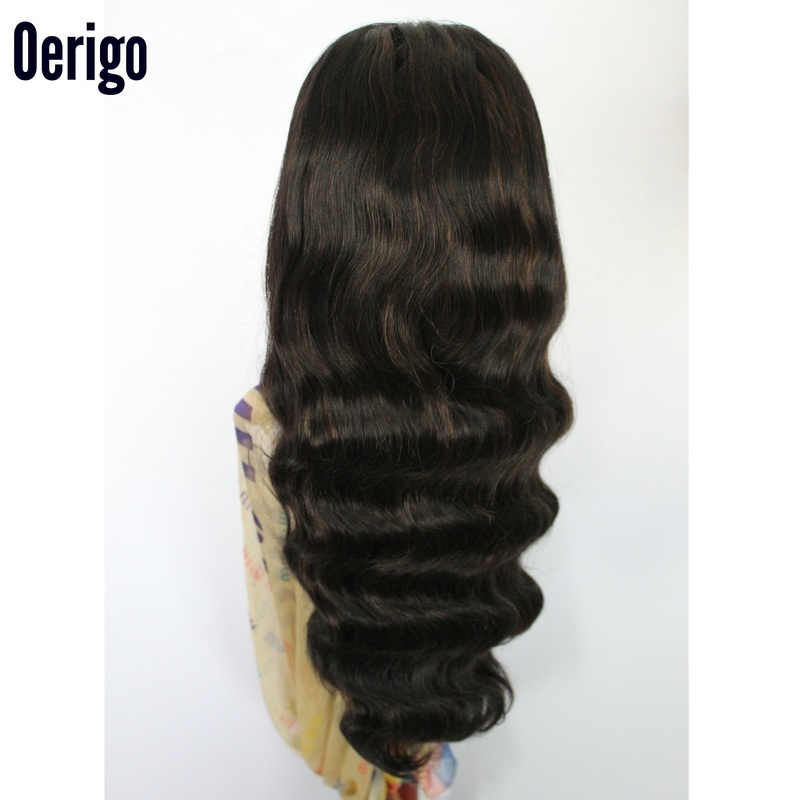 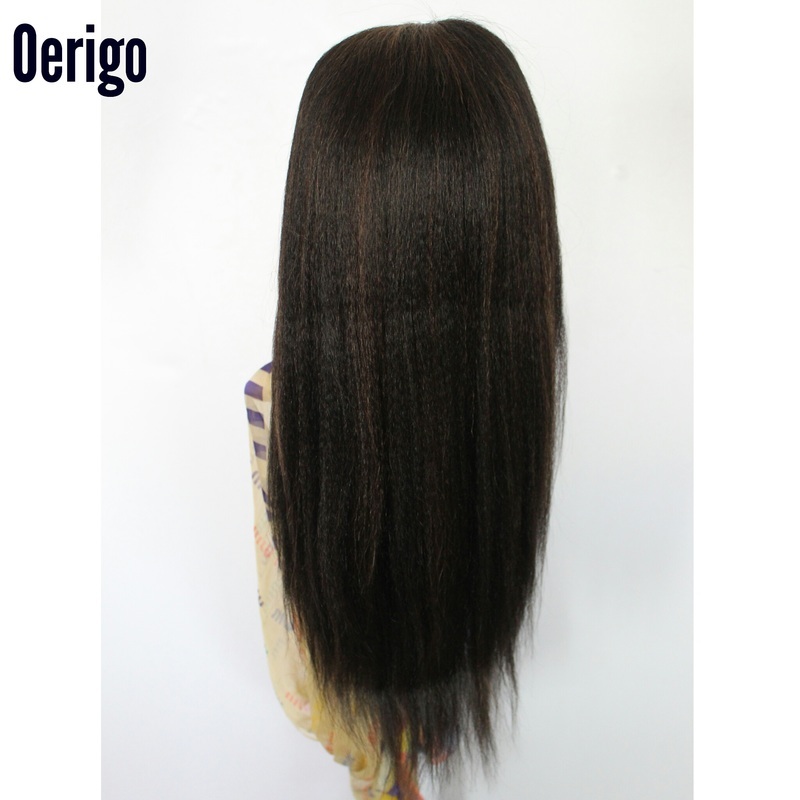 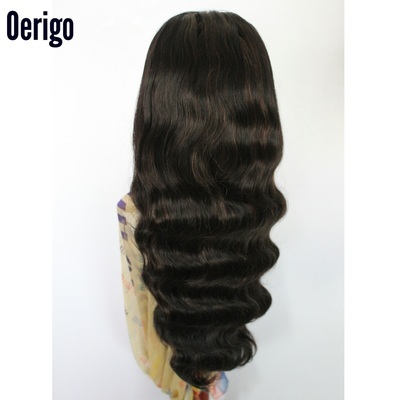 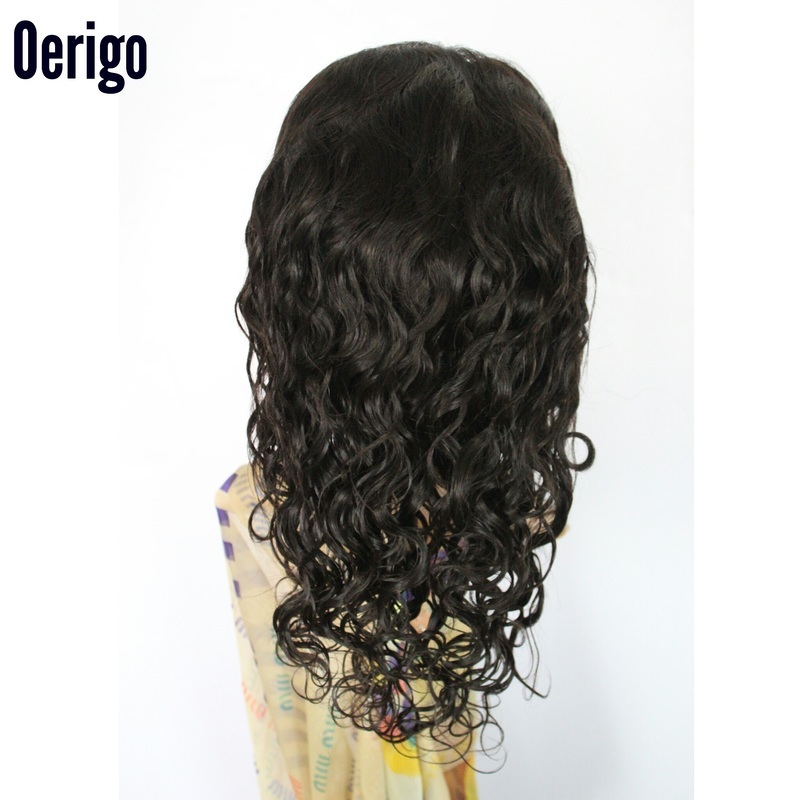 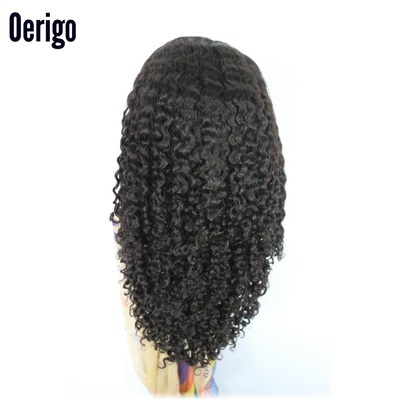 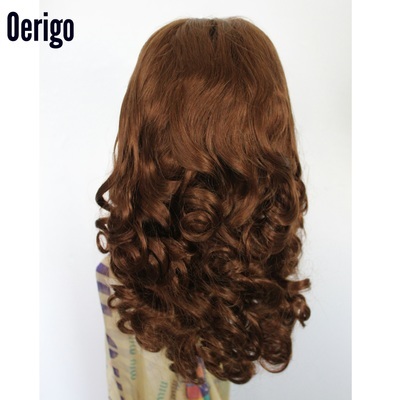 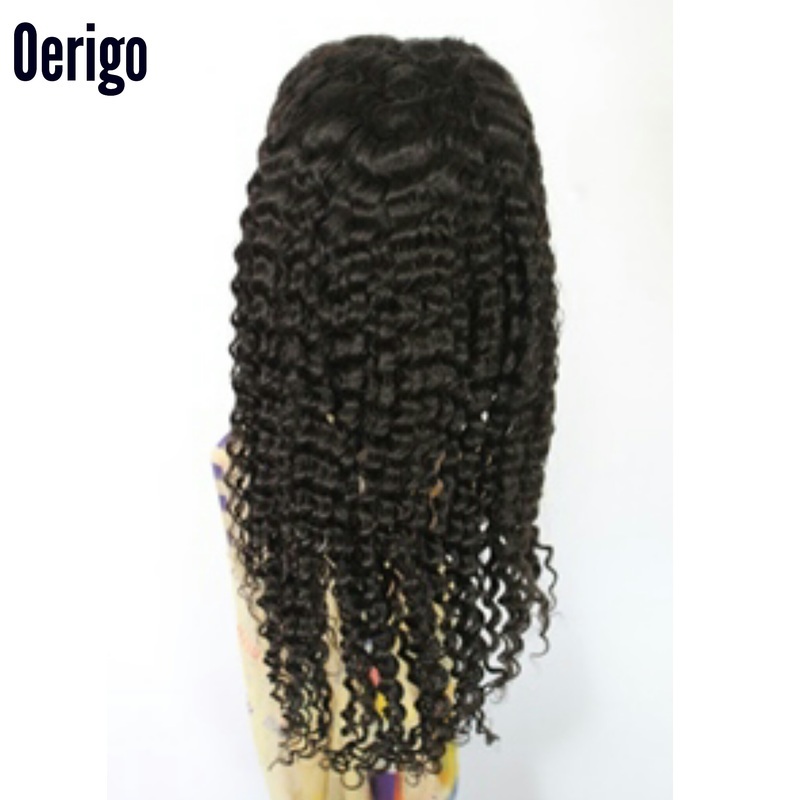 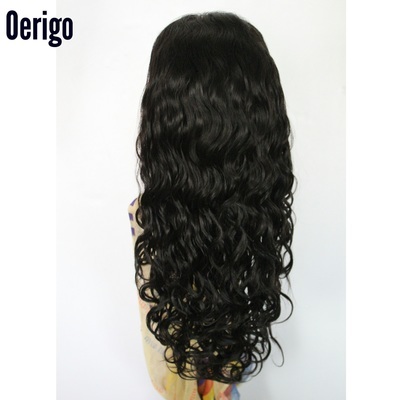 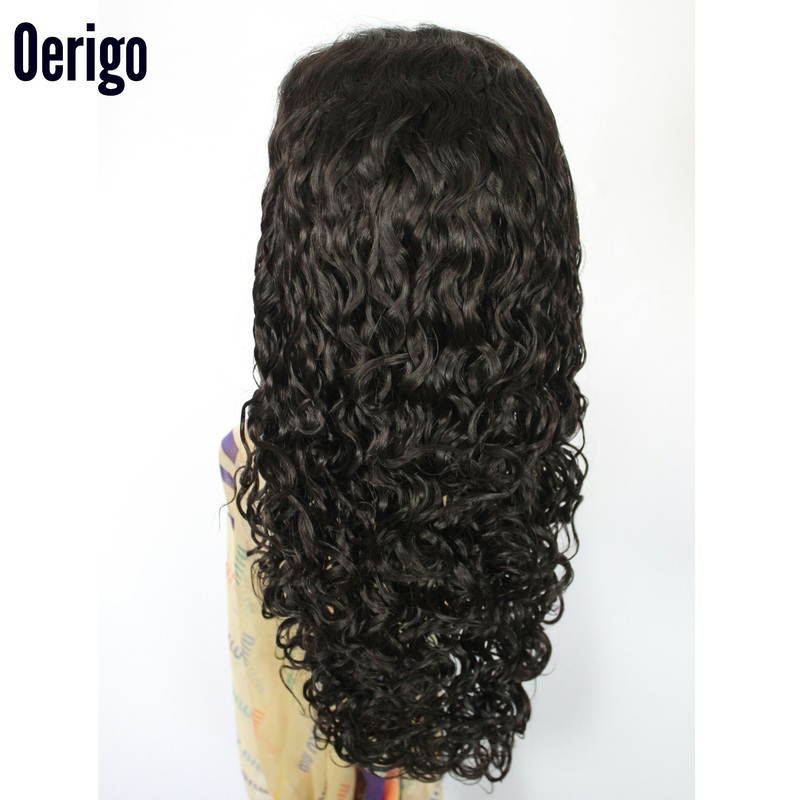 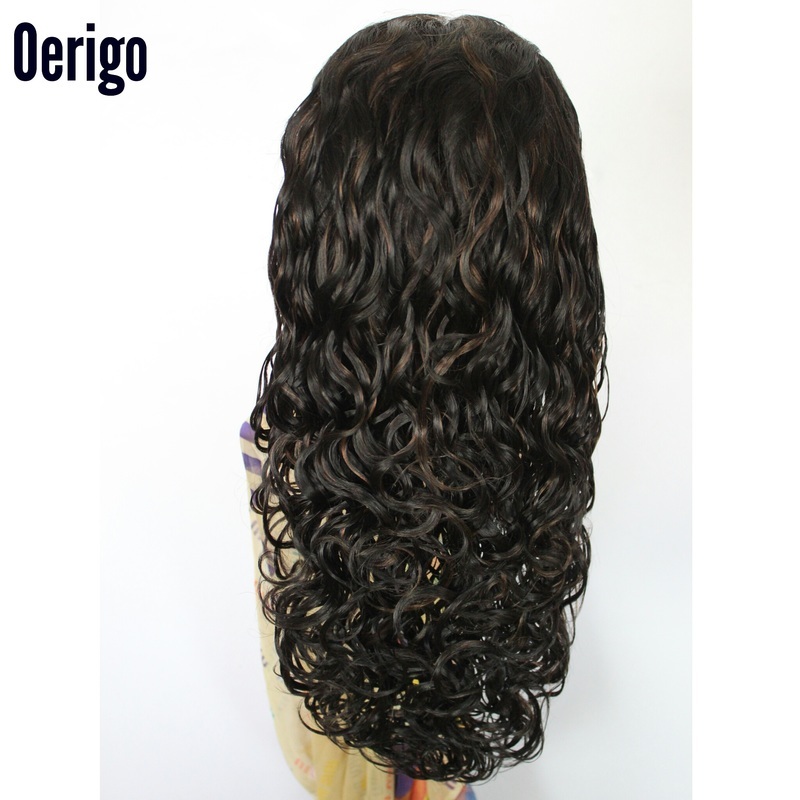 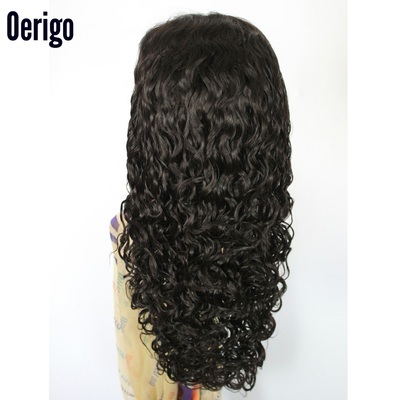 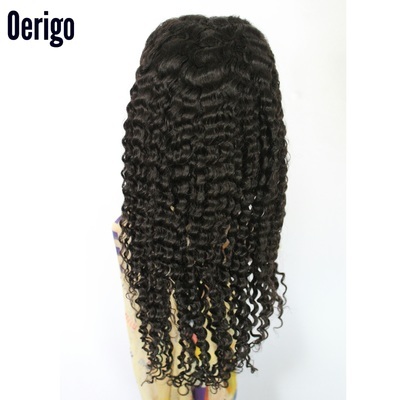 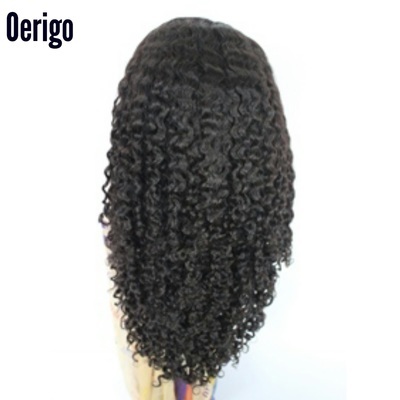 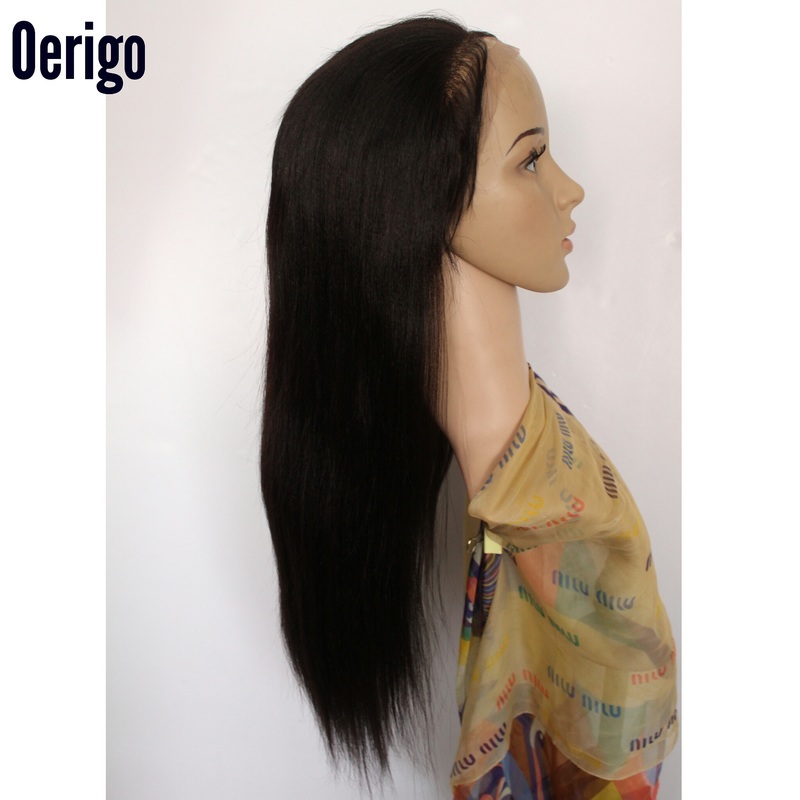 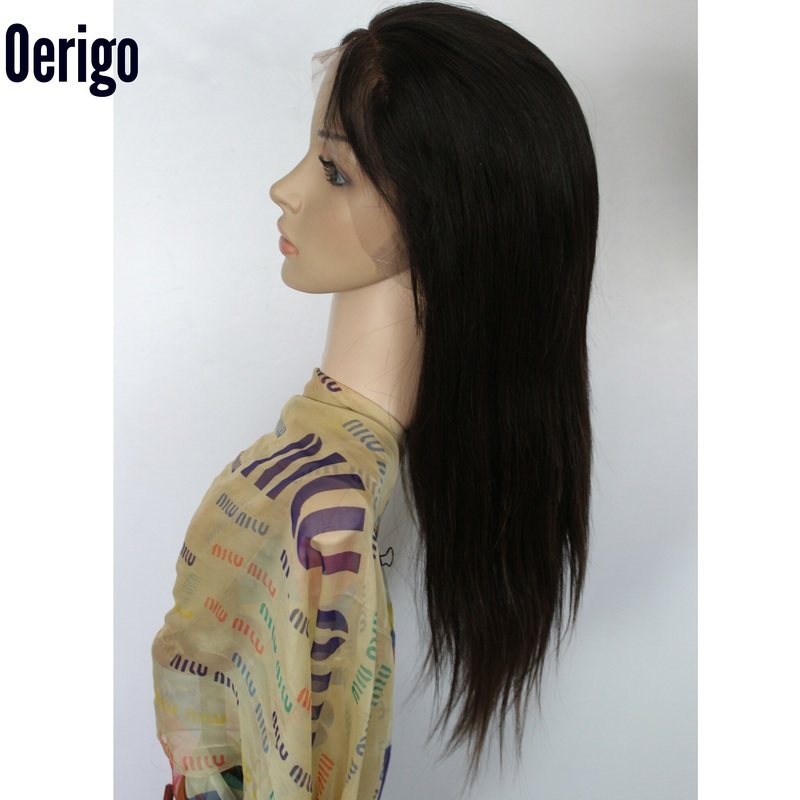 At Oerigo beauty ladies saloon, beauty is our highest priority that’s why we sum it up “Beauty is in her hair” in stock we have the latest wig arrivals to spice up that natural smile Contact us with on any of our variety that suites your desire.